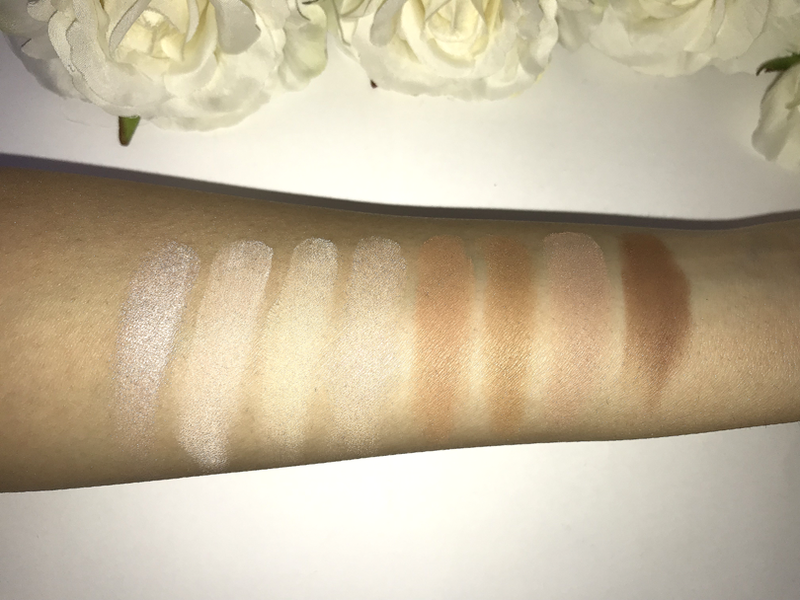 So this palette contains 8 shades in total - 4 of which are highlight shades and 4 are contour shades. There is a range of shades to find a shade perfect for every skin tone. 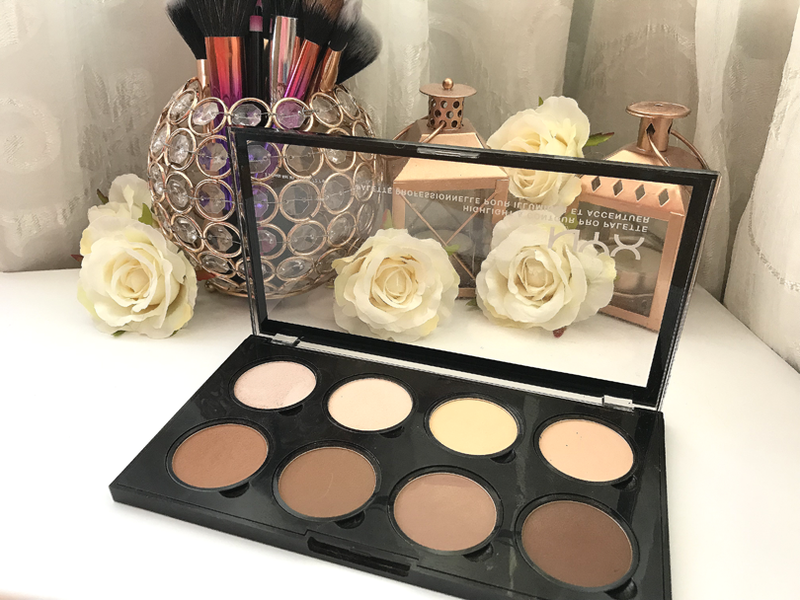 This palette costs £19.00 which is quite on the pricey side considering it is a drugstore product however it is a lot more affordable compared to high-end products as well as having the same effect as high-end products so it is worth the price. The pans can be removed from the palette and replaced which is always a plus as when you run out of a shade you can just purchase the pan instead of the whole palette again which is a lot more cheaper. Another thing is you may only find that one or two shades work for you from this palette so you can just purchase those pans itself instead. Since there are 8 shades each shade calculates to a price of £2.40 each roughly which is reasonable considering they are large pans, however, each repurchase of a pan costs £3.50 which I am not totally fussed about considering their quality. Now moving on to the packaging, it is a clean very neat and professional vibe. Plain black plastic packaging with a transparent lid so you can see the pans inside. The pans are large in size and are circular. The palette is slim and lightweight, I hate bulky packaging. I prefer something easy to carry in your makeup kit. 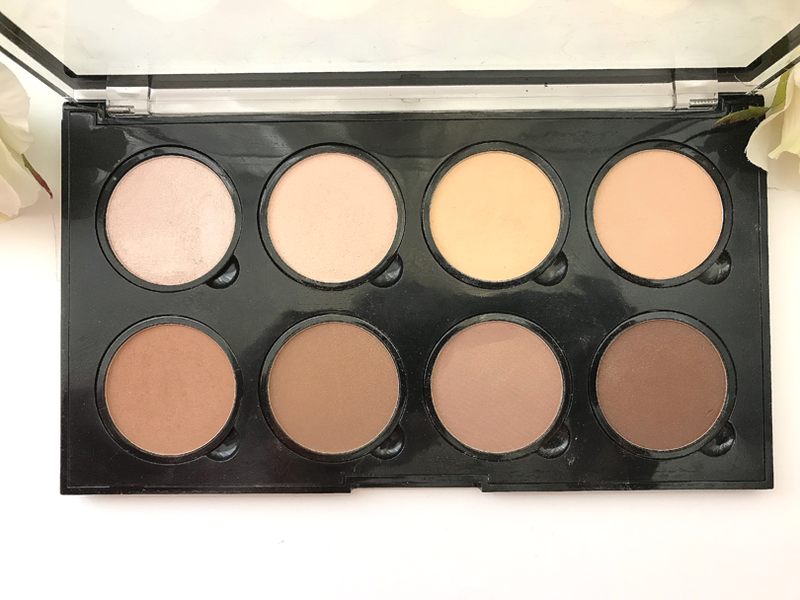 This is the perfect palette for makeup artists as you get a range of shades in one and there will be one shade for each skin tone. It's an affordable option too. This would also be great for those starting off with makeup too as for an amazing price you get so much instead of having to purchase separate products. Ingredients: Talc, Polymethyl Methacrylate, Boron Nitride, Aluminum Starch Octenylsuccinate, Lauroyl Lysine, Trimethylsiloxyphenyl Dimethicone, Dimethicone, Octyldodecyl Stearoyl Stearate, Zinc Stearate, Phenoxyethanol, Caprylyl Glycol, Tocopheryl Acetate. MAY CONTAIN / PEUT CONTENIR (+/-): Mica, Titanium Dioxide (CI 77891), Iron Oxides (CI 77491, CI 77492, CI 77499), Red 6 (CI 15850). These shades are extremely pigmented and intense. A little goes such a long way. 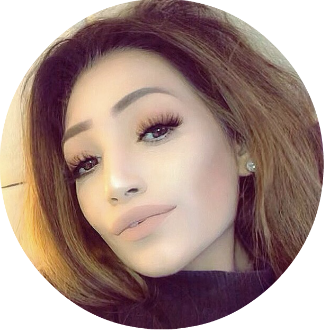 They blend out really well and set on the face really nice. They don't dry out the skin and they don't crease either. They are really smooth. They tend to have a bit of fall out in the palette and make a mess but nothing too dramatic. These shades last such a long time, I've had them for a long time and there's no sign that I'll be hitting pan any time soon. For a drugstore product, this palette is really amazing and almost high-end quality yet so much more affordable. 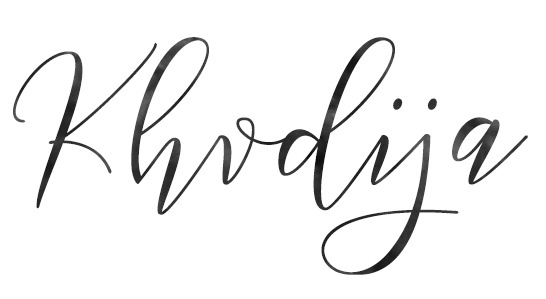 I would really recommend this. 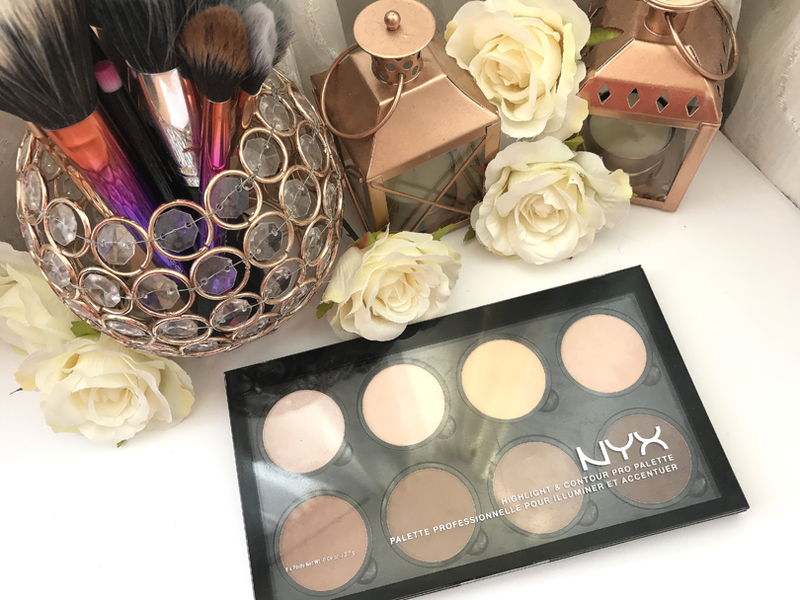 It's perfect for contouring your face and defining cheekbones, nose, and jawline as well as highlighting for a beautiful glow.